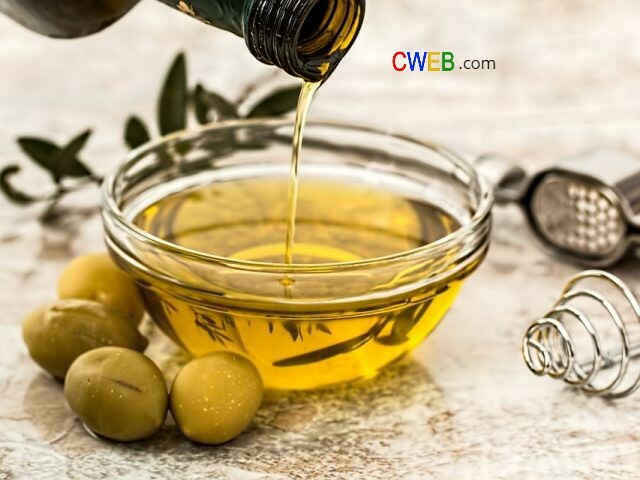 Every day millions of consumers purchase extra virgin olive oil in supermarkets that are imported from Italy. Bertolli Olive oil has agreed to settle a lawsuit to pay 7 million dollars to customers who purchased certain Bertolli items. The products were found to inappropriately marketed as “Imported from Italy” and/or “Extra Virgin. Deoleo will pay $7,000,000.00 into a settlement fund. The class action case called Koller v. Deoleo USA, Inc., Case No. 3:14-cv-02400-RS (United States District Court for the Northern District of California). This class action settlement will completely resolve the lawsuit against Deoleo USA, Inc. which produces and distributes the product. 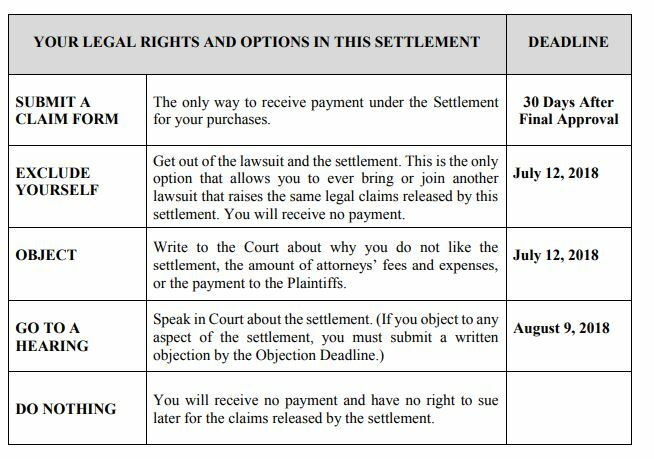 YOUR LEGAL RIGHTS AND OPTIONS IN THIS SETTLEMENT DEADLINE SUBMIT A CLAIM FORM The only way to receive payment under the Settlement for your purchases. 30 Days After Final Approval EXCLUDE YOURSELF Get out of the lawsuit and the settlement. This is the only option that allows you to ever bring or join another lawsuit that raises the same legal claims released by this settlement. You will receive no payment. July 12, 2018 OBJECT Write to the Court about why you do not like the settlement, the amount of attorneys’ fees and expenses, or the payment to the Plaintiffs. July 12, 2018, GO TO A HEARING Speak in Court about the settlement. (If you object to any aspect of the settlement, you must submit a written objection by the Objection Deadline.) August 9, 2018, DO NOTHING You will receive no payment and have no right to sue later for the claims released by the settlement.